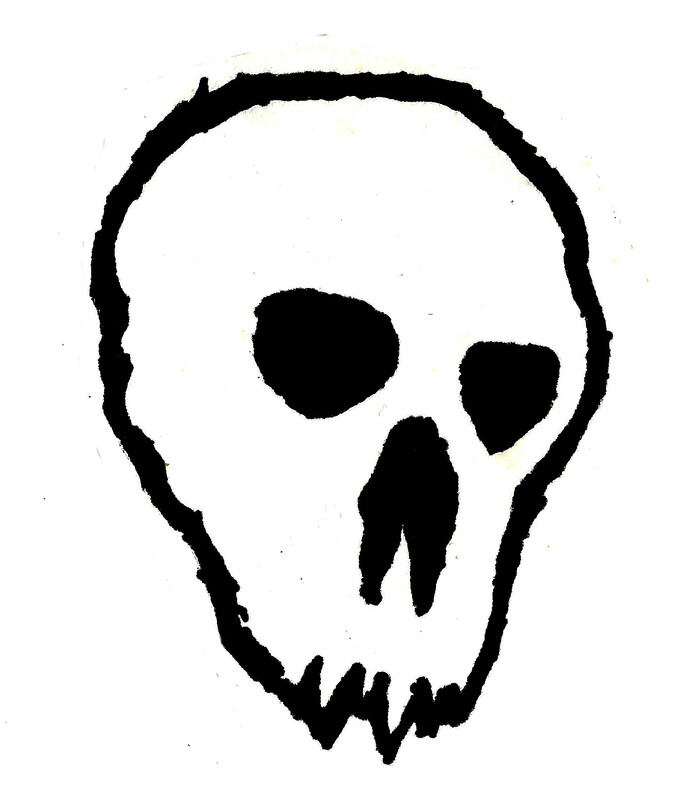 Olden Sonorities: Tenebrositas - New Logo!!! I made new logo for Tenebrositas, here it is. Working on new releases, more later.